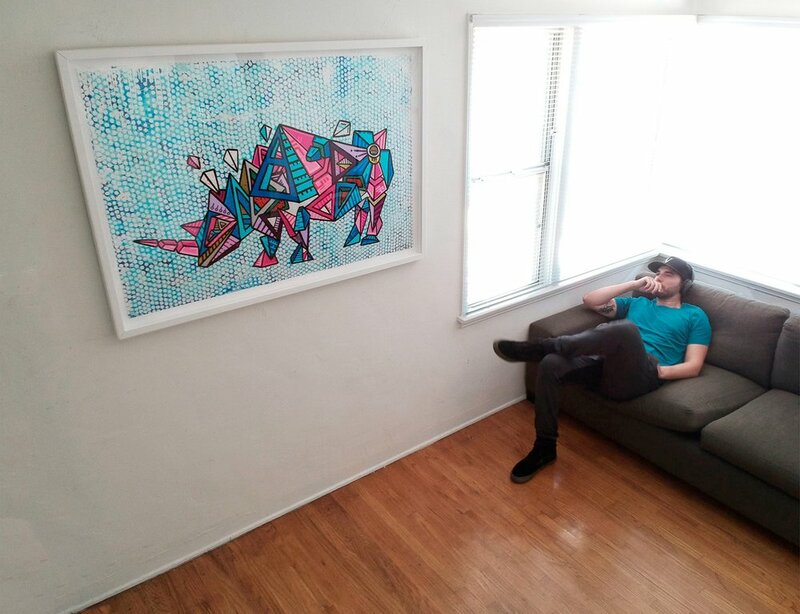 I love hearing how people connect with this Rhino Print. I am thankful for you guys. Big kiss. I am so happy for what is to come this summer.